Materia Inc., a leader in the development and manufacture of catalysts and advanced polymers, is pioneering the next generation of oil and gas solutions with Proxima® thermoset resins. Proxima resins provide reliable, practical and economical solutions that solve major technology challenges in subsea thermal insulation, subsea buoyancy and downhole tools. Proxima resins are extremely easy to process due to their inherently low viscosity and controlled cure profile. The resulting durable products are ideal for use in extreme environments. Compared with commonly used polymers, Proxima thermosets withstand the most extreme hot/wet conditions and provide excellent performance. Proxima HTI resins for high temperature subsea thermal insulation provide an effective thermal barrier between high temperature flowlines and seawater. Proxima polymers maintain structural integrity in operating environments at water depths greater than 10,000 ft., and this advanced insulation technology can be rapidly and safely applied in the factory or the field. Materia supports its customers with application engineering services provided from its state-of-the-art prototyping and polymer testing facility in Pasadena, CA. Materia develops and manufactures catalysts and advanced polymers that solve complex problems facing today’s chemical, electronic, energy, industrial, pharmaceutical and transportation companies. 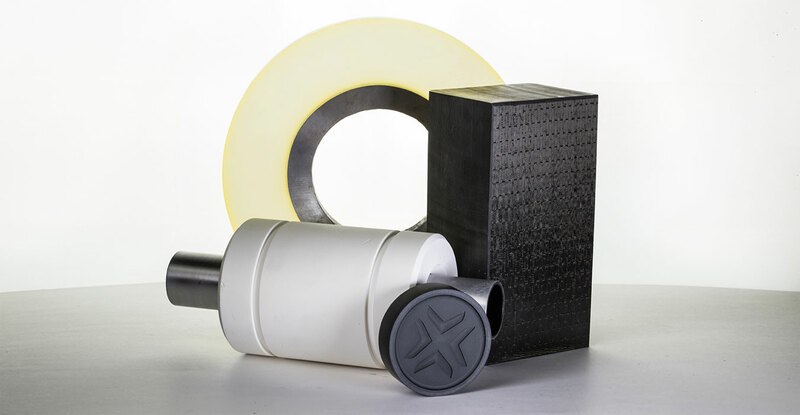 With applications ranging from pharmaceutical drugs to subsea oil and gas production to structural composites, Materia’s Grubbs Catalyst® technology and Proxima® thermoset resins create differentiated value for its customers. Oil and gas applications include thermal insulation, buoyancy, well construction and corrosion protection, as well as structural composites. For more information visit: http://oilandgas.materia-inc.com.